This tiny atoll in the middle of the ocean is unspoiled and serene, an absolute piece of paradise. A stretch of pure white sand surrounded by emerald green crystal clear shallow waters and a tropical reef with colorful tropical fish that eat out of your hands, it is a must see! Our luxurious cruise is equipped with a bar, bathroom, and all the necessary security equipment. After boarding the catamaran, everything related to routes, safety, and enjoyment of our VIP service is explained. On board, we serve you a light and delicious breakfast, along with a welcome tropical drink. During the navigation, we stop at the “cayito” a place where you can swim, have a drink and relax in the crystal clear waters of a natural pool. 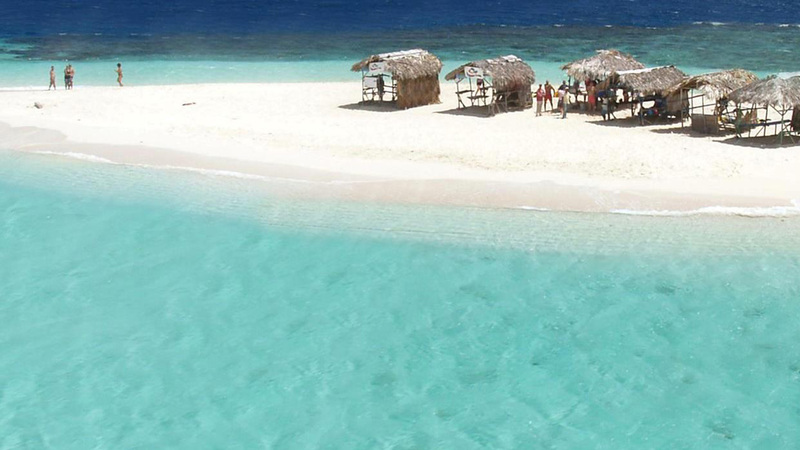 The catamaran takes you through the fantastic desert island “Cayo Paraíso”, in the middle of the ocean; white sand, a natural pool with crystal clear water. 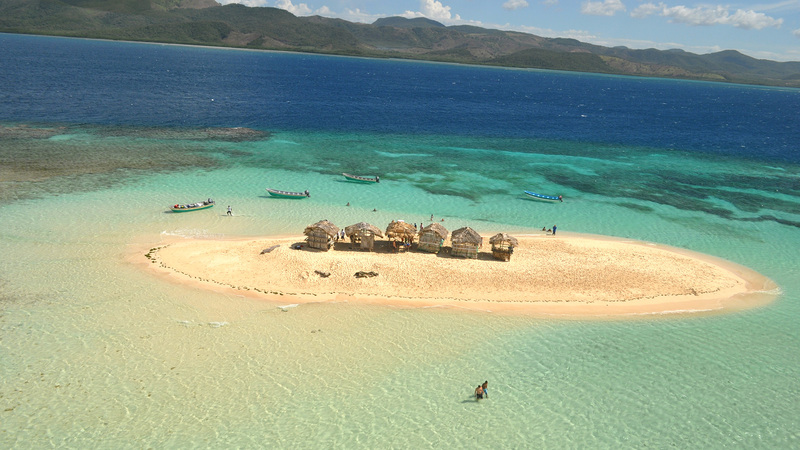 Snorkeling is included in this island where you can see incredible coral reefs and a variety of colorful tropical fish. On the way back we go through the mangroves of the Montecristo National Park where we can appreciate the wonders of nature. 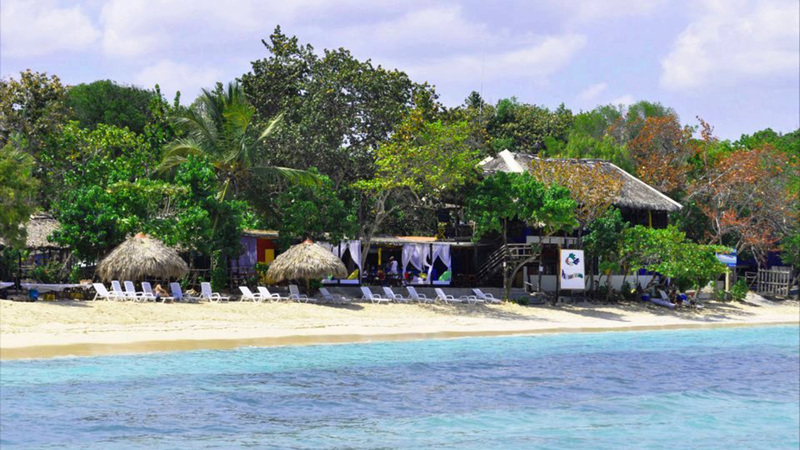 In our base Punta Rusia, a small fishing village with a beautiful turquoise blue beach. Special lunch, including drink,s served in our VIP restaurant, directly on the beach. At the end of the day, our air conditioner bus takes you back to your hotel, on a scenic route starting with desert-like vegetation, through the fertile Cibao valley with plantations of banana and tobacco, crossing the spectacular mountain range with its tropical-rainy vegetation.